Since 1985 Al’s Beverage has provided both local restaurant clientele and national distributor partners with quality dispensed beverages. As a regional direct supplier, we are focused on all beverage trends and possess keen insight on customer product requirements with the branding flexibility that is necessary to maximize your retail and distribution profits. 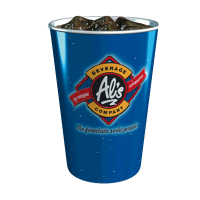 Affordable quality, National Brand partnerships, co-packing flexibility and innovative healthy beverage options make Al’s your best destination for all your dispensed product needs. Our business is focused on the production and distribution of dispensed beverages. 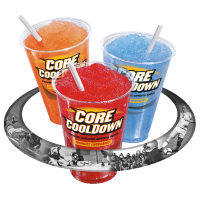 Core CoolDown™ is the perfect refreshment for athletes of all ages, genders, and skill levels. 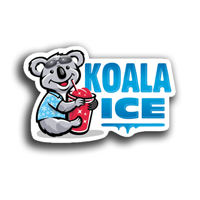 Koala Ice Gives You The Flavors That People Love! Check out all our flavors and options! 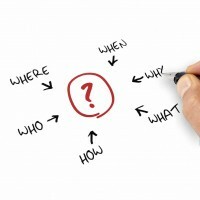 New product development or market channel expansion? We can help!